Leading provider of bespoke fabric structures for industrial applications, Legacy Building Solutions, is pleased to welcome Eric Donnay as the company’s new vice-president of sales. In his new role, Donnay will lead the sales team and provide vision and direction to help grow the company. 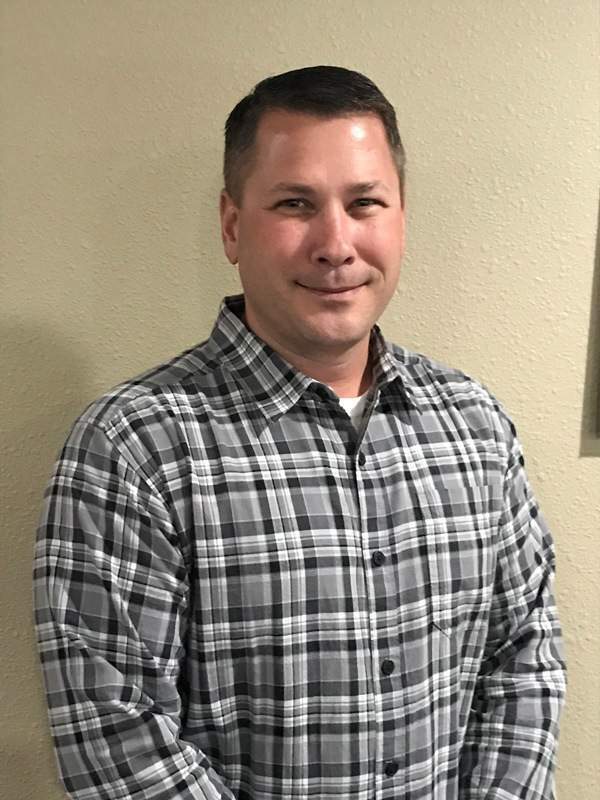 Donnay comes to the company with more than a decade of sales and leadership experience, most recently at Arnold’s of Kimball, where he worked directly with customers and a staff of 25. A lifelong resident of the area, Donnay was familiar with Legacy’s reputation and story before joining the team. Please contact Legacy Building Solutions for more information.